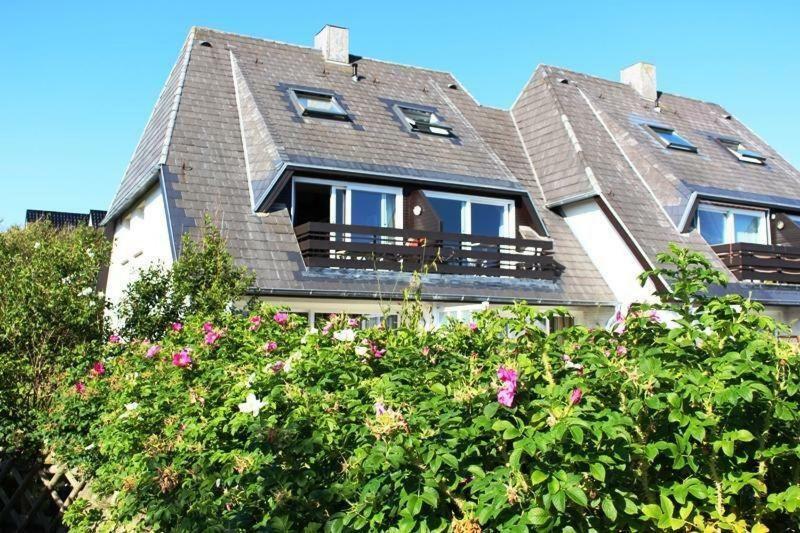 Located in Wenningstedt, this vacation home and is 1.7 miles from Westerland. The kitchen features a dishwasher. A TV and DVD player is featured. List is 7 miles from Carina, and Tønder is 22 miles away. The nearest airport is Sylt Airport, 1.9 miles from Carina. This is our guests' favorite part of Wenningstedt, according to independent reviews. When would you like to stay at Carina? This apartment features a microwave, stovetop and oven. Wenningstedt bietet eine Menge an Freizeitaktivitäten z.B. Sportmöglichkeiten aller Art neben allem, was man am Strand erledigen kann. Oder einfach mal die Gegend genießen und zu Fuß die Landschaft erkunden. Denn hier in Wenningstedt gibt es immer viel zu sehen. Ein eigener PKW Stellplatz steht für Sie bereit. Balkon Richtung Süden, dieser ist möbliert. House Rules Carina takes special requests – add in the next step! Please inform Carina of your expected arrival time in advance. You can use the Special Requests box when booking, or contact the property directly using the contact details in your confirmation. We need at least 5 reviews before we can calculate a review score. If you book and review your stay, you can help Carina meet this goal.